Here are the common gripes received by the Financial Ombudsman and how you can avoid finding yourself in a similar situation. With the rising price of car insurance, shopping around for the best deal is practically a rite of passage for motorists. When this happens and the insurer and policyholder are unable to come to an agreement, the Financial Ombudsman Service (FOS) is the motorists' port of call as it deals with financial services complaints, including insurance. Between April 2017 and April 2018 the FOS received 11,844 complaints about motor insurance - an increase of 38% on the previous year. But in an ideal world motorists wouldn’t have to complain in the first place. Here are the five most common car insurance complaints so you can avoid them. The FOS says a sizeable number of car insurance complaints concerns the quality of repairs carried out following an accident. When you’re selecting your insurer have a look to see how long they guarantee the repairs for as it does vary. The FOS says generally, if your policy says that the insurer will arrange the repair, it's responsible for the quality of the work. But if your policy simply offers to reimburse you for the cost of the repair and you arrange that repair then the insurer isn't responsible for any failings in the quality of work undertaken. So it’s important to read through the small print of the policy document so you're familiar with who's responsible for carrying out repairs – you or the insurer. It’s worth noting that some insurers will insist you go to one of their approved repairers. Failing that, if you choose to go elsewhere they'll only pay up to the cost they would have been charged by the approved repairer. The FOS regularly deals with complaints from people who believe their insurer has given a low valuation for their car or motorbike. The problem usually arises after a vehicle has been so badly damaged in an accident that the insurer decides it is a 'total loss' - popularly known as a 'write-off' - and not worth repairing. 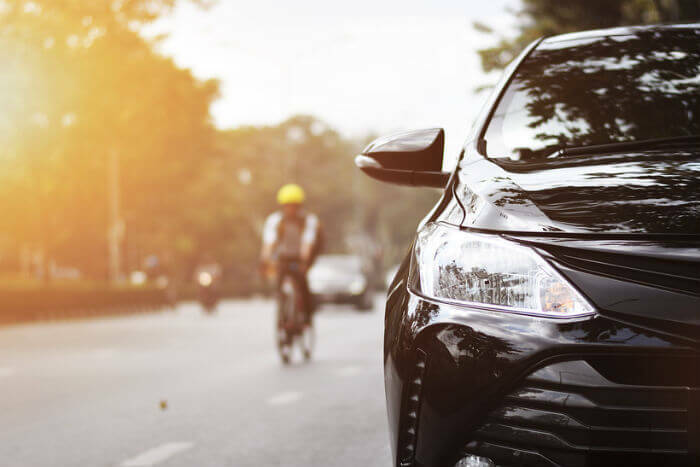 In such cases, the motorist is entitled to receive an amount equal to the vehicle’s market value immediately before it was damaged – not what the car was originally worth. This is a common misunderstanding by motorists, says the FOS. However, you can protect this shortfall with a product known as gap insurance. Also known as car depreciation insurance, it covers the difference between the value of the vehicle before it was damaged and its value at the time you bought gap cover. You may want to take out this cover if you paid a lot for your vehicle for example, or to cover the finance payments for your car in the event of an accident. If you think your insurer has provided a low valuation offer, you can challenge it. Take a look at our guide to find out more about car depreciation. Sometimes an insurer will refuse to pay a claim because it says the consumer failed to disclose that the vehicle had been modified. So before taking out any policy, make sure you’re upfront about any modifications to your motor. If you’re unsure what constitutes a modification, clarify this with the insurer before going ahead and purchasing the policy and make a note of the conversation. The FOS says: “In such cases we look at what questions the insurer asked at the time the consumer applied for the policy to try to establish whether there had been any modifications to a vehicle. Policies are often renewed without any specific questions being asked of customers other than credit card details, says the FOS. This could lead to any future claims on policies being refused. However, if an insurer wants to reject a claim on the grounds of a customer’s failure to disclose information, then it should be able to show that it asked the customer clear questions when they renewed the policy. But policyholders are also expected to be upfront about changes to their circumstances, such as driving convictions. Commonly, what you should tell your insurer, and when, will be in the policy booklet issued when you buy cover. Don’t end up like one FOS complainant who had his claim for car theft turned down when the insurer found out that before renewal, he had been convicted of a drink driving offence but had failed to disclose it. The customer, a Mr J, turned to the FOS, but after investigation it also rejected his complaint. 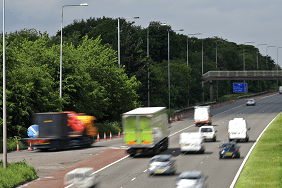 The FOS says: “We thought that any driver would know their insurer would consider the conviction and disqualification highly significant and would realise they had to disclose this when renewing their insurance. Each insurance company sets its own rules for how a no-claims bonus is applied. But these rules should be clearly explained to customers at the outset, says the FOS. Martyn James, FOS spokesman, says: “Where we often see complaints in this area is when consumers’ feel insurance companies aren’t abiding by their own rules for applying a no claims bonus. 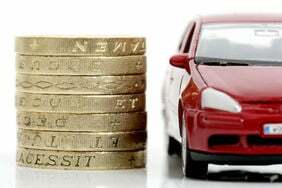 “So a motorist will think they have a certain amount of no-claims bonus but when they move to another insurance company, it turns out to be less than they thought. 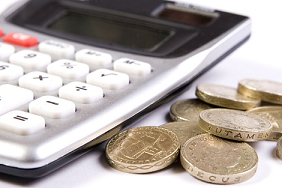 Details of how much no-claims bonus you have will be on the renewal notice issued by your current insurer. Also, named drivers can build up no-claims bonus but often this only applies if the named driver goes on to take out a policy with that same insurer. Motorists should check with their insurer to find out how it applies named driver no-claims bonus before shopping around for a new deal. Car insurance extras: Which do you need?